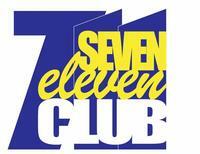 The 711 club is an exciting new kids club made especiall for children, ages 7 - 11. This club includes games, devotionals, and a ton of fun. 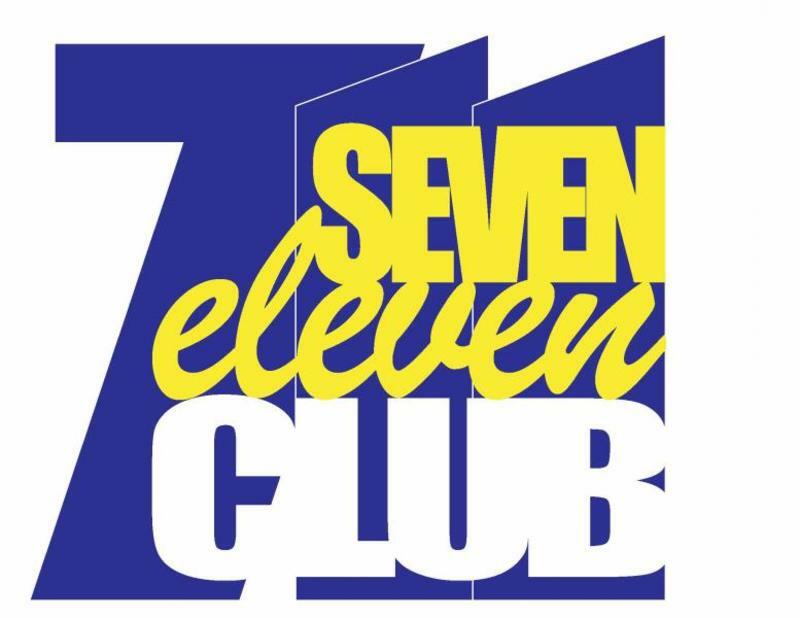 711 club meets on the first Friday of the month at 6:30pm. If you have children in this age range, please contact Sis. Sara for more information about meeting times and location.